The Minnesota Orchestra will resume and complete its acclaimed Sibelius recordings in June. Originally scheduled for 2013, the orchestra postponed recording the symphonies during the labor lockout. The move led in part to the resignation of music director Osmo Vanska. Now, a year after the lockout settlement, and with Vanska back in the job, orchestra President Kevin Smith says the recordings show the organization is recovering. "It's part of the process of getting the orchestra back fully on track and fully functioning, and doing the sorts of programs and projects that we set out to do prior to the labor impasse," he said. The orchestra will record the Sibelius Third, Sixth and Seventh symphonies for release in 2016. 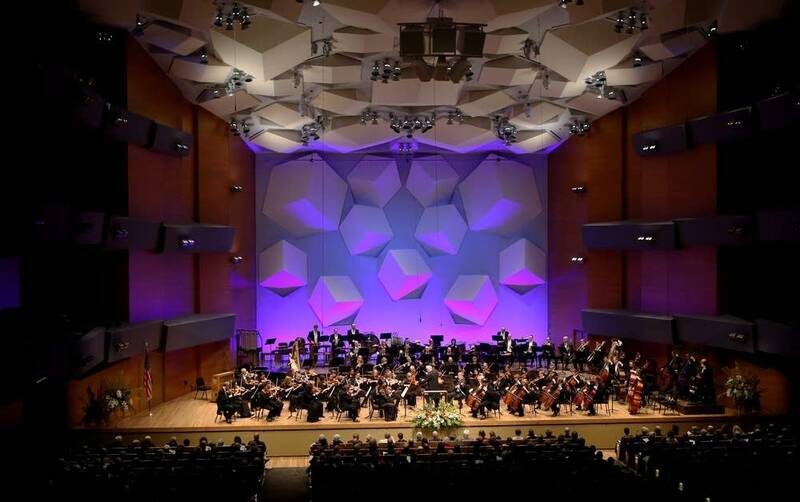 The last Minnesota Orchestra Sibelius recording won a Grammy.